Experience the highlights of this wild and spectacular destination. 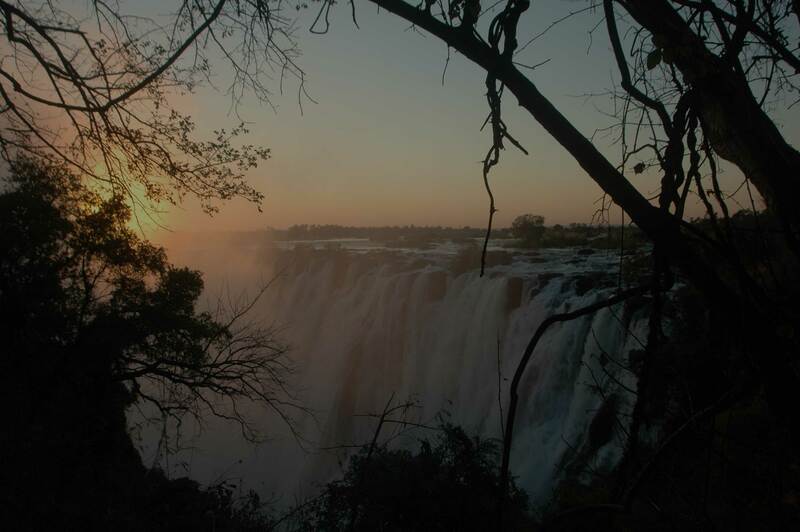 Victoria Falls- Visit one of the 7 natural wonders of the world and witness the incredible beauty of a waterfall one and a half times that of Niagara Falls. "Mosi oa-Tunya” meaning "the smoke that thunders” is an incredible destination for you and your family to enjoy some adventure and view nature at its finest. Adrenaline Rush- Zimbabwe and Zambia are located in the perfect location to be able to offer a wide variety of activities to get your heart racing. Bungee jumping off one of the tallest bridges that connects two countries, canoeing on a river with a guide navigating through hippo and crocodile infested waters or even something a little more tame such as a micro light flight over the falls. Elephant encounters– The opportunity to go on safari on the back of an elephant is a reality here and is a once in a life time opportunity. To be able to go through a game reserve and see other animals in their natural habitat all while being over 6 feet off the ground is something that you will be telling your friends and family about for many years to come.